Oppo has recently launched its new smartphone. 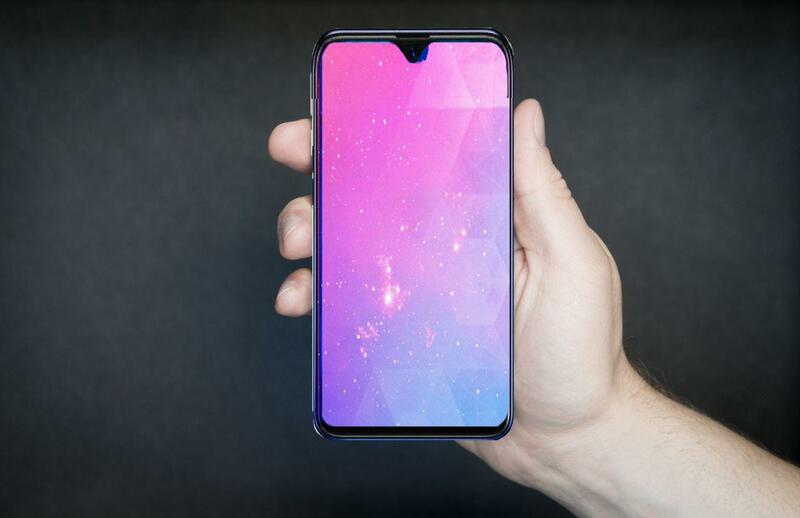 This smartphone is launched in China by the name of Oppo K1.In what name will this smartphone be launched in India? It has not been confirmed. This smartphone can be launched in the name of realme3 in India. Samsung has launched its new smartphone Galaxy A6s. Today I am going to compare both the smartphones. Compare any gadgets before purchasing. Who is better Oppo K1 and Samsung galaxy A6s? Specifications, Features Compare, Camera, and Other Features. Today we will talk about Oppo K1 and Samsung galaxy A6s. Top Features Of Oppo K1 and Samsung galaxy A6s. The Oppo K1:6.4-inches Super AMOLED Capacitive Touchscreen Display,16 M colors with 19.5:9 aspect ratio. The resolution of the display is given 1080*2340 pixels and ~402 PPI density and ~84.5percent screen to body ratio. The Corning gorilla glass5 Protection has been given. The Oppo k1 will be available in blue, red, silver and green colors in the market. 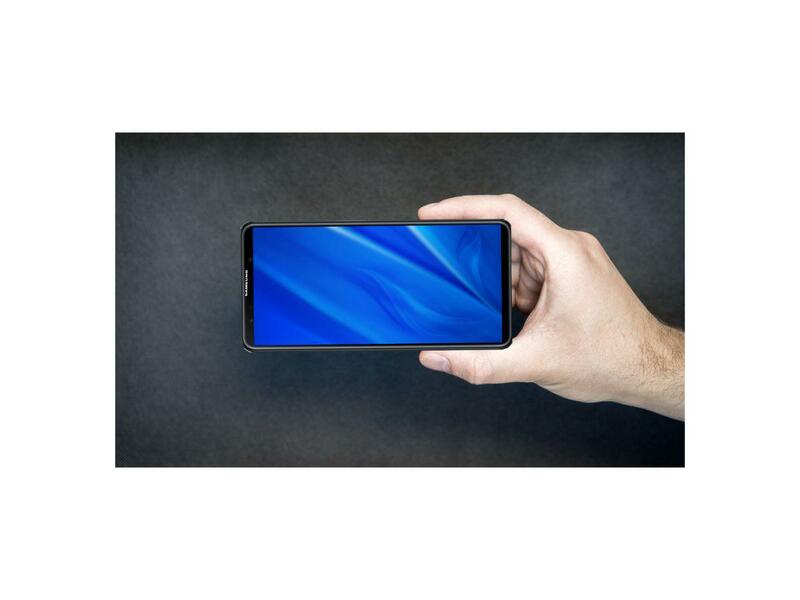 The Samsung galaxy A6s:6.0-inches Super AMOLED Capacitive Touchscreen Display,16M colors with19.5:9 aspect ratio. The resolution of the display is given 1080*2160 pixels and ~402 PPI density and ~77.9percent screen to body ratio. Samsung Galaxy A6S will be available in blue, black, red, white and pink colors in the market. Talking about the storage of the Oppo K1. The Oppo K1 has 4/6GB RAM and 64GB of Internal Storage. The memory card cannot be added to enhance the internal storage in Oppo K1. The Oppo K1 cannot increase the internal storage with the help of a micro SD card. Talking about the storage of the Samsung galaxy A6s. The Samsung galaxy A6s has 6GB RAM and 64/128GB of Internal Storage. The memory card can be added to enhance the internal storage in the Samsung galaxy A6s. The Samsung galaxy A6s can increase 521GB internal storage with the help of a micro SD card. The octa-core Qualcomm Snapdragon660 processor has been used in Oppo K1. which is based on the 14nm chipset and the Power Adreno 512 GPU has been given in the Oppo K1. The phone works on the color operating system 5.2 with Android 8.1 (oreo). The octa-core Qualcomm Snapdragon660 processor has been used in Samsung galaxy A6s. which is based on the 14nm chipset and Power Adreno512 GPU has been given in the Samsung galaxy A6s.The phone works on Android 8.0 (oreo). There are Three cameras in the Oppo K1. It has been given 25megapixels. There are three cameras in the Samsung galaxy A6s. It has been given12+2megapixel.HDR, LED Flashlight. TheOppo K1 has a Non-removable Li-PO 3,600 mAh battery. The Samsung galaxy A6s has a Non-removable Li-Po 3,300mAh battery. The Oppo K1 Supports 4G VoLTE, WiFi 802.11 A/B / G / N/AC, Bluetooth V 5.0, WIFI, hotspot, A-PGPS, GPS, GLONASS,BDS,NFC. 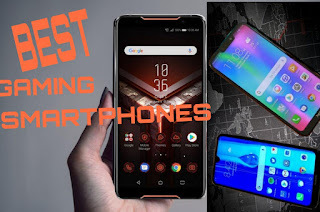 The phone has an accelerometer, e-compass, proximity sensor, ambient light sensor, gyroscope sensor, face unlock, a fingerprint sensor in the display, 3.5 headphone jack, USB C-TYPE V2.0. The length of the phone is 158.3x75.5x7.4 millimeters and its weight is 156gram. The Samsung galaxy A6s Supports 4G VoLTE, WiFi 802.11 B / G / N, Bluetooth V5.0, wifi, hotspot, A-PGPS, GPS, GLONASS, NFC. The length of the phone is 156.1x76.4x8.4 millimeters and its weight is183 gram.